A collegue of Dennis recommended a nice ramen restaurant to us. Thursday evening we decided to check it out. We consulted the restaurant’s website and concluded that it should be about 30 min. by car. The only thing we needed was the restaurant’s telephone number, to input into the gps. 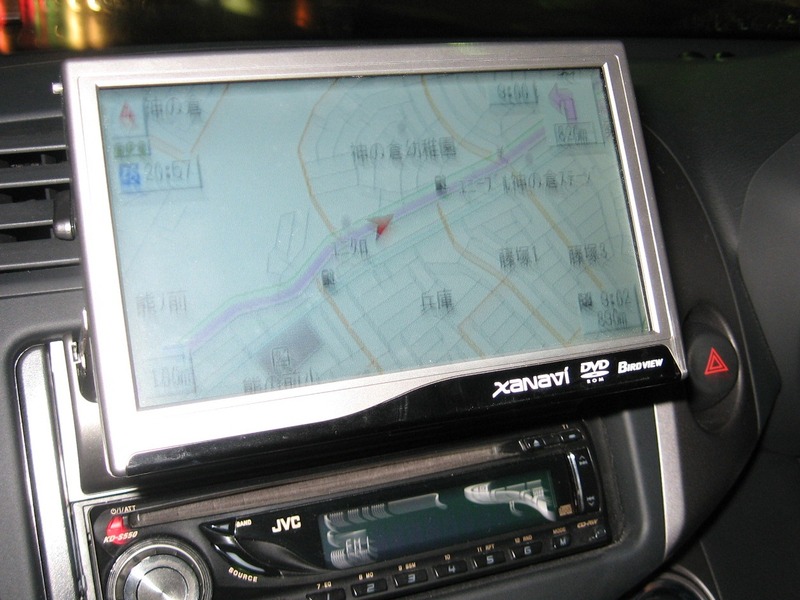 Japanese navigation systems can recognize telephone numbers and connect them to locations. Very convenient in a country where every address is made up out of a dozen of illegible characters. The restaurant is called Tsurukamedo and this is the address: 名古屋市緑区神の倉4丁目194番地 (to give you an idea of what we’re faced with on a daily basis). It was the first time we used the gps. We input the phone number and start driving. After 40 min. we arrive at the location where our gps says the restaurant should be. It’s a residential area. Clearly something went wrong. Dennis tries to remember the location from when he checked Google maps before leaving. We drive around for another 20 min., to no avail. 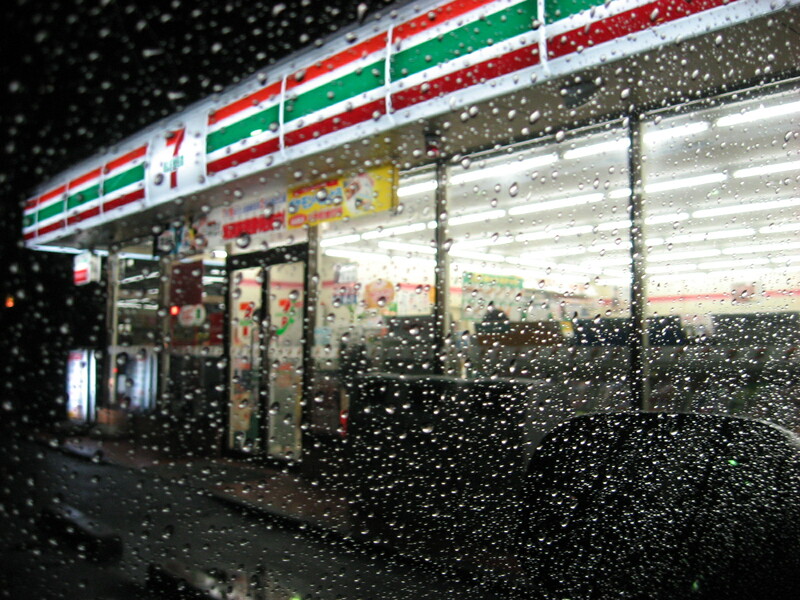 The whole time it is raining non stop and the darkness outside gives a gloomy feel to our quest. Refusing to give up (we’re both quite stubborn), we stop at a convenience store to ask for directions. The personnel is prepared for this kind of situation. They have a map under the counter and even call the restaurant to ask for directions. Japanese people are very helpful. We are set in the right direction: 5 km closer to Toyota city than what the gps first indicated. After stopping for directions a second time, we finally arrive at the restaurant – roughly 2hours after leaving in Toyota city. Fortunately the ramen was worth the ordeal. 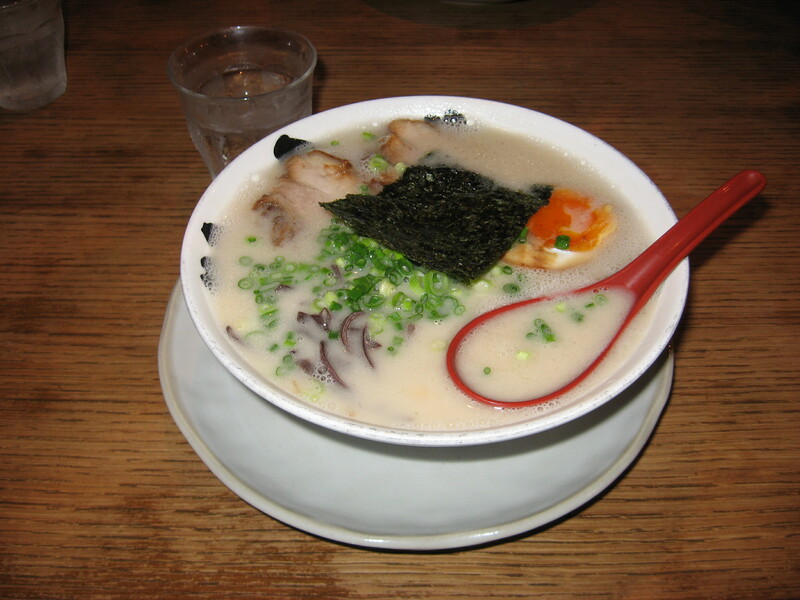 We ate delicious ‘hakata ramen’. Interesting detail: you pay your dinner before entering the restaurant, by inserting money in a machine and indicating the desired dish. 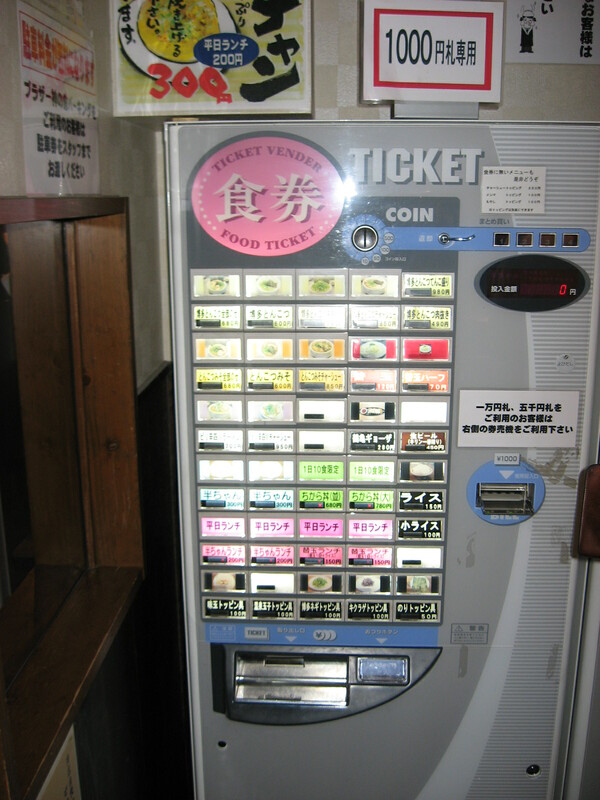 The machine then spits out a ticket, which you take inside and give to the waiter. 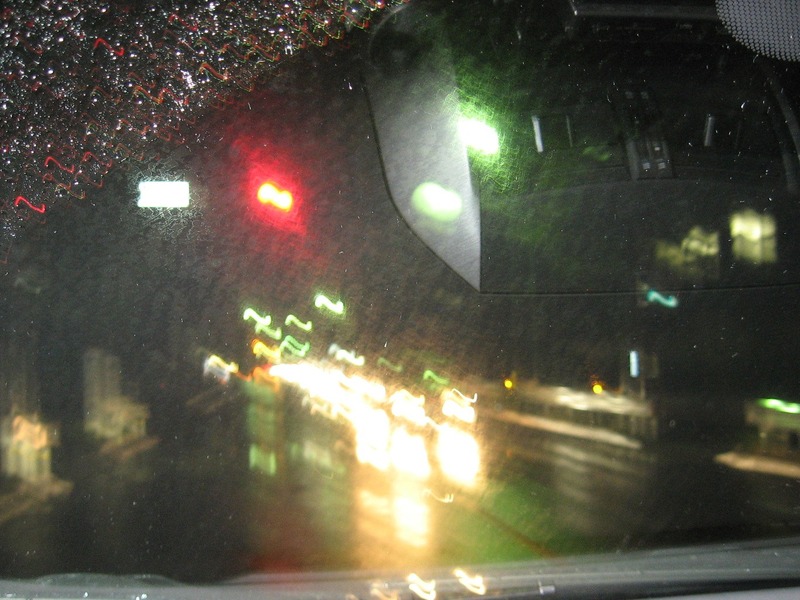 This entry was posted in Food, Japan and tagged Adventures, Convenience store, Driving in Japan, Food and drinks, GPS, Impressions of daily life, Japanese service, Konbini, Ramen, Transportation, Vending machines by Haruko-chan. Bookmark the permalink. these meal ticket machines are really handy, this should be introduced in europe! it is not hygienic to make sandwiches and receive coin money with the same hands! A good point. I find that in general the Japanese have some very sensible idea’s about hygiene, like not wearing shoes inside the house.